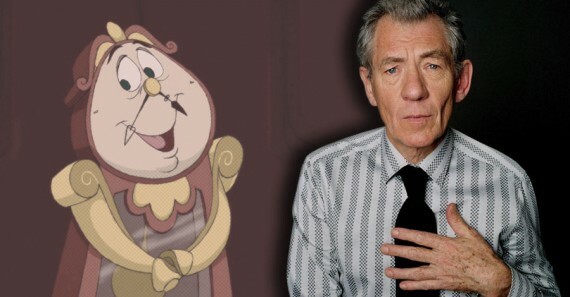 Looks like another great presence in the world of theater and cinema will be gracing Walt Disney Pictures upcoming live action adaptation of the “Tale As Old As Time” story “Beauty and the Beast”, as Variety and Spinoff Online report that X-Men films and The Lord of the Rings trilogy actor Sir Ian McKellen has been given the role of that lovable clock and butler named Cogsworth! 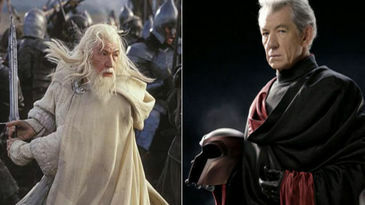 Known for his roles as Gandalf and Magneto, McKellen joins a stellar cast that includes the Harry Potter films own Emma Watson in the lead as Belle, Dan Stevens as The Beast, and Luke Evans as Gaston, the film will be directed by Bill Condon and will be released in early 2017. 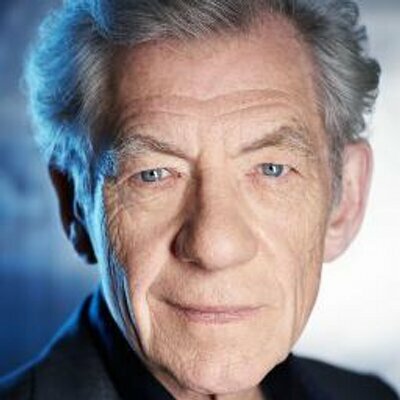 The adaptation follows after the highly successful “Beauty and the Beast” animated film by Disney that was released in 1991, which grossed $375 million worldwide and inspired a broadway play as well. Next articleSteel thyself! Game of Thrones Season 5 is coming!